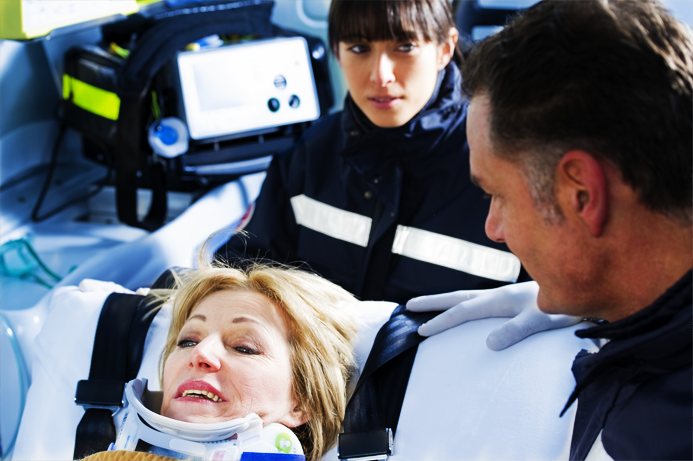 IF YOU ARE INVOLVED IN A PERSONAL INJURY LAWSUIT, YOU NEED AN EXPERIENCED HEALTH CARE PROVIDER ON YOUR TEAM! Have you been in an work or auto accident? Find out now, before long-term damage sets in, if your injuries require treatment, what treatment options are available and at what cost, how much insurance will cover, and whether you should involve a personal injury attorney. We work hand in hand with your personal injury attorney to successfully prepare an appropriately documented appeal for damages. Appropriate evaluation and treatment are vital to complete recovery - failing to receive the proper diagnosis and treatment may prolong the healing process. Call Our doctor and his staff for a free evaluation and consultation to see how we can help relieve your pain. Care is always drug-free, non-invasive, safe, and gentle.